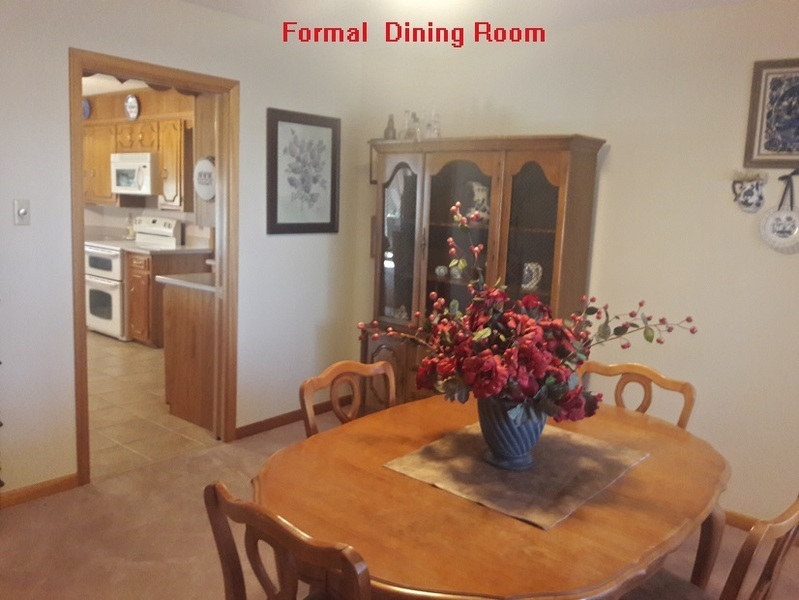 EXECUTIVE HOME in a convienent Country Setting. 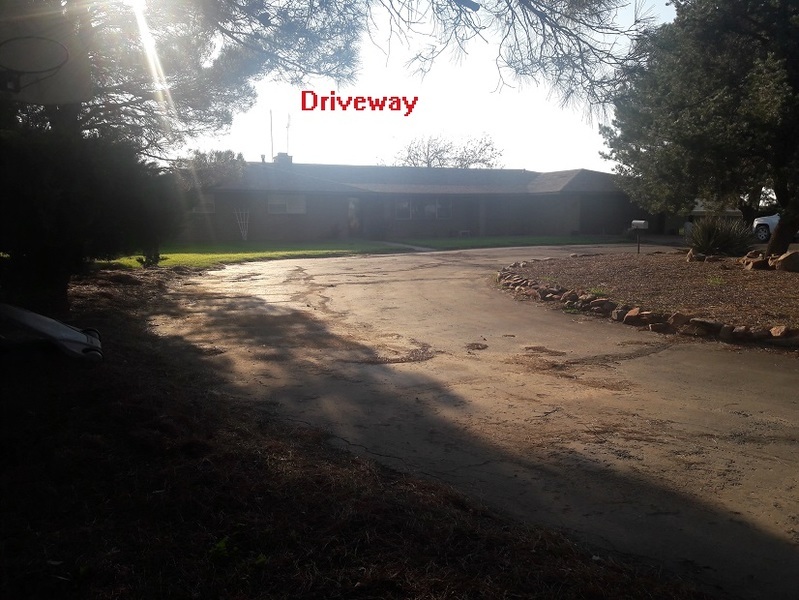 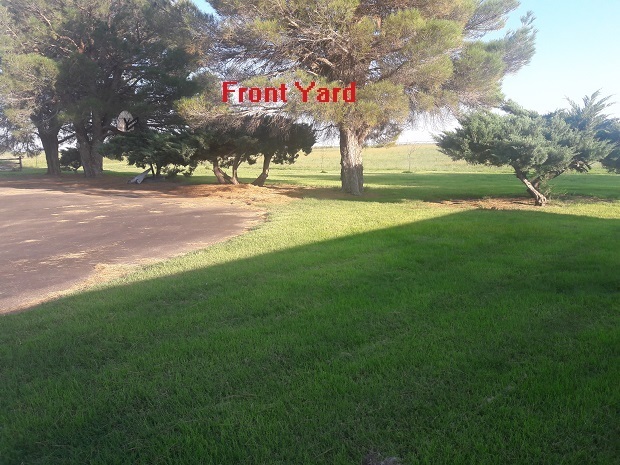 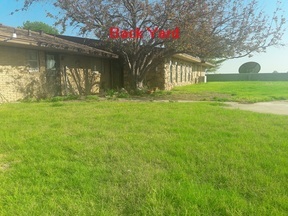 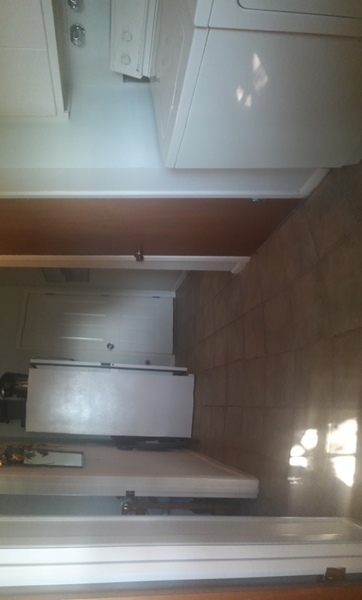 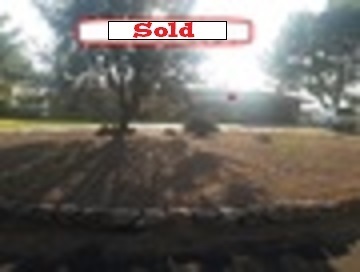 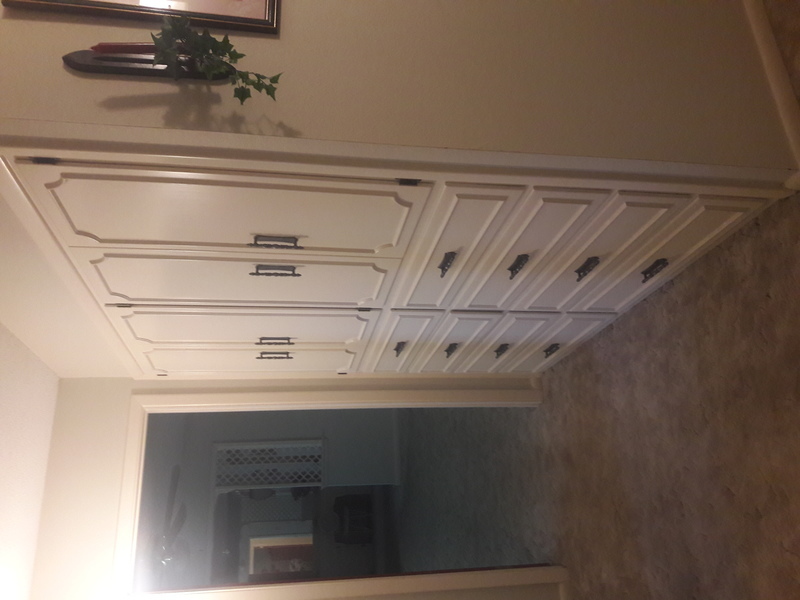 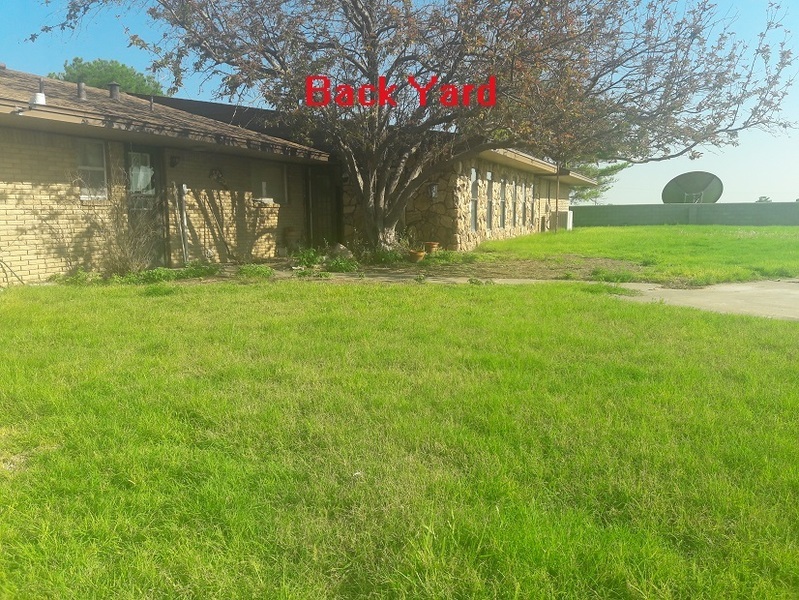 This large home is located on 6 acres MOL halfway between Portales and Cannon AFB. 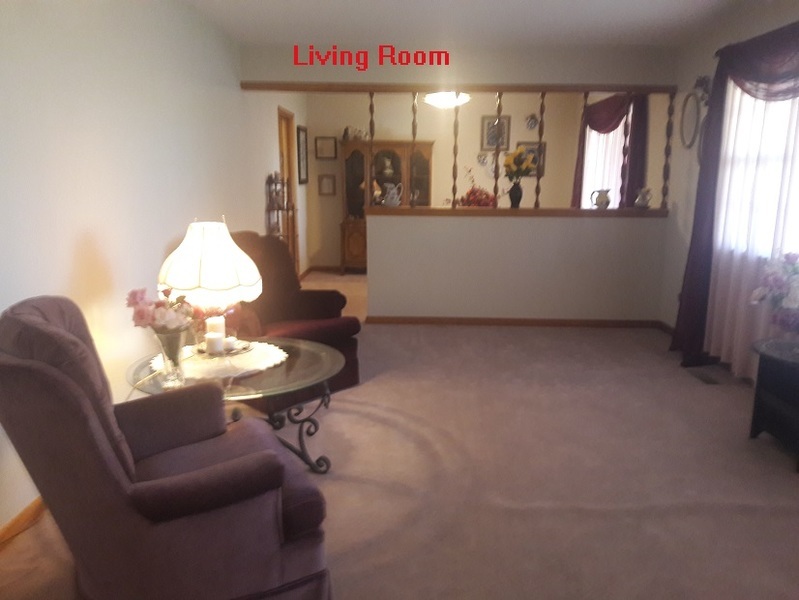 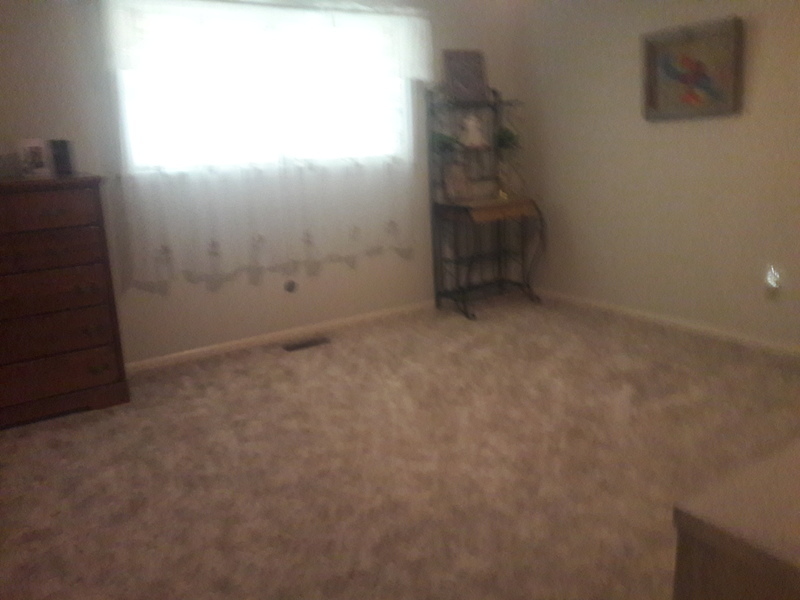 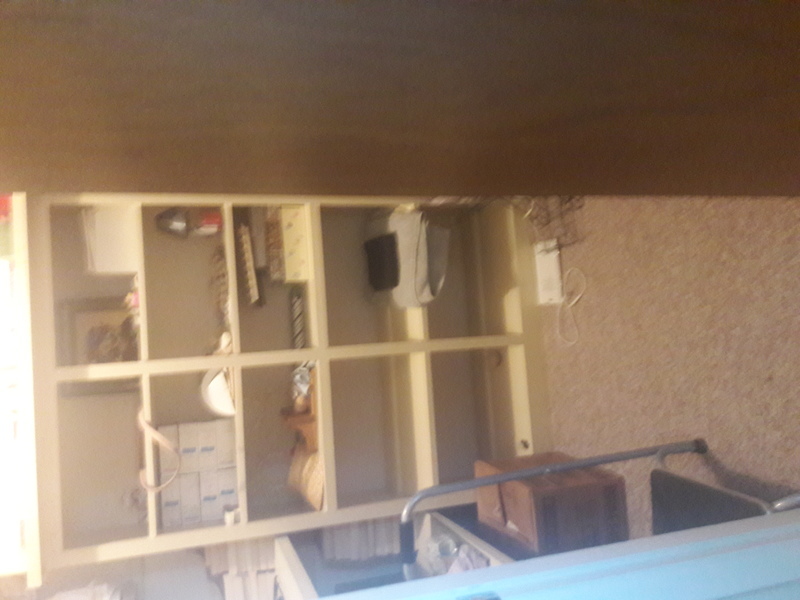 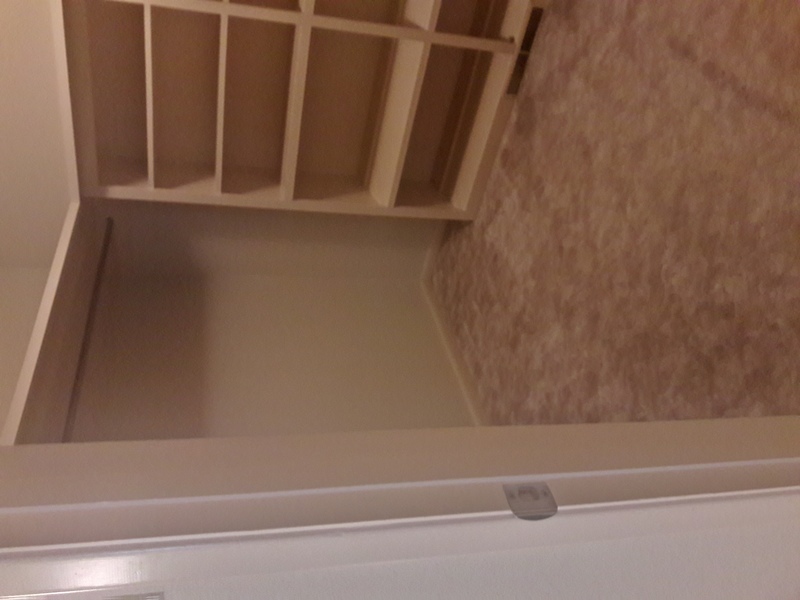 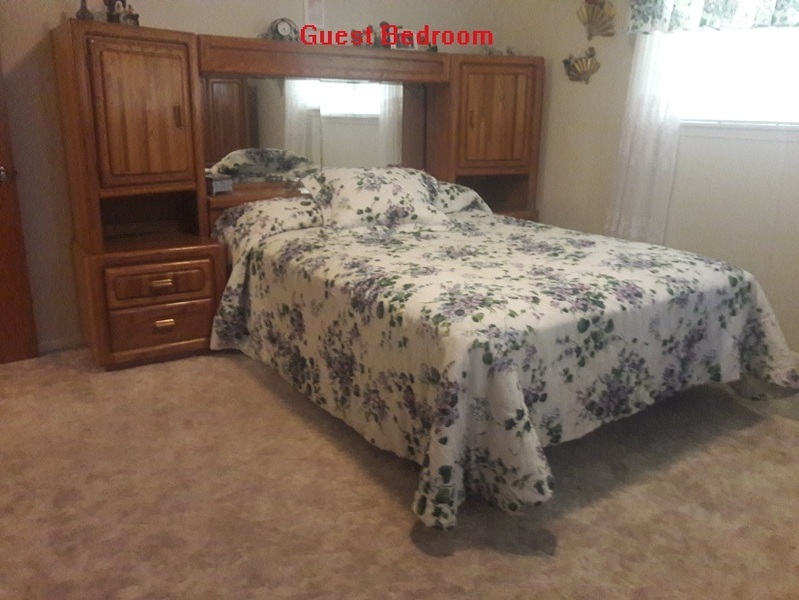 Large comfortable rooms describe this home. 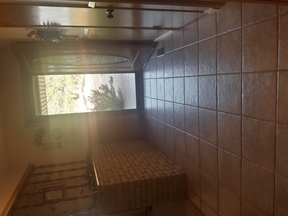 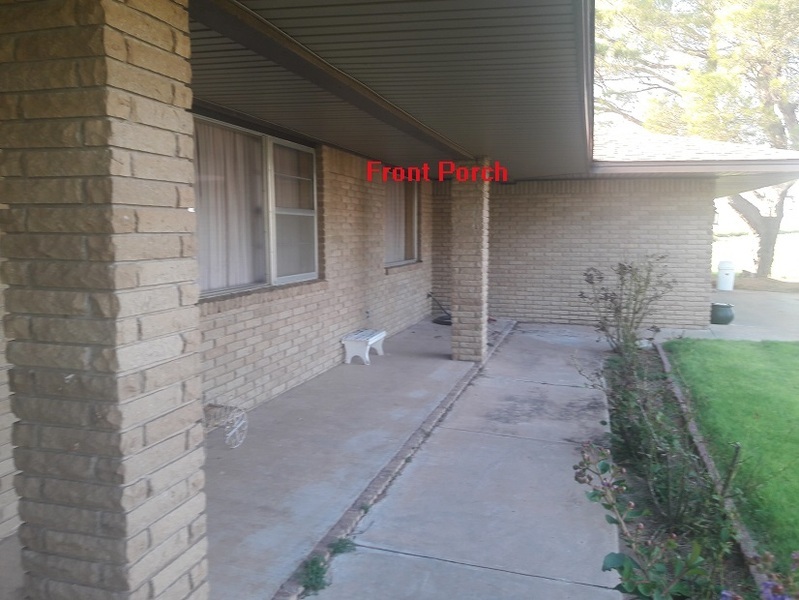 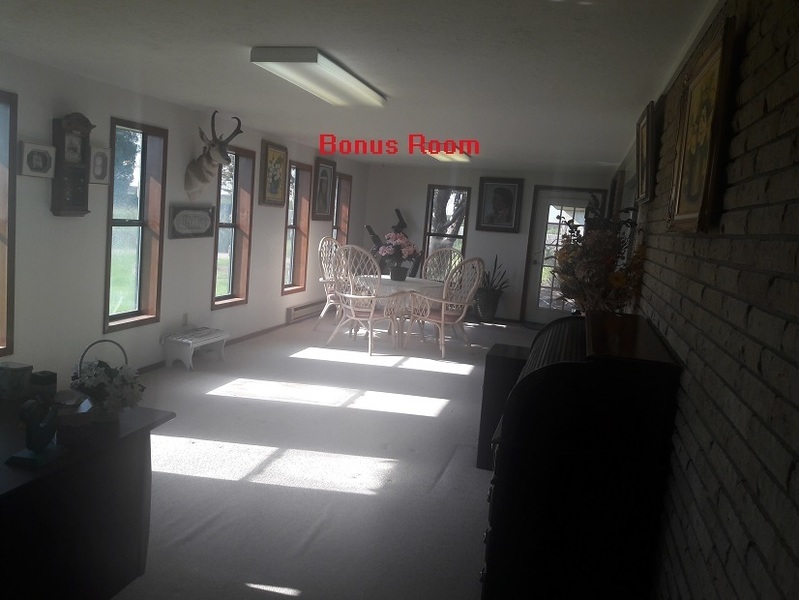 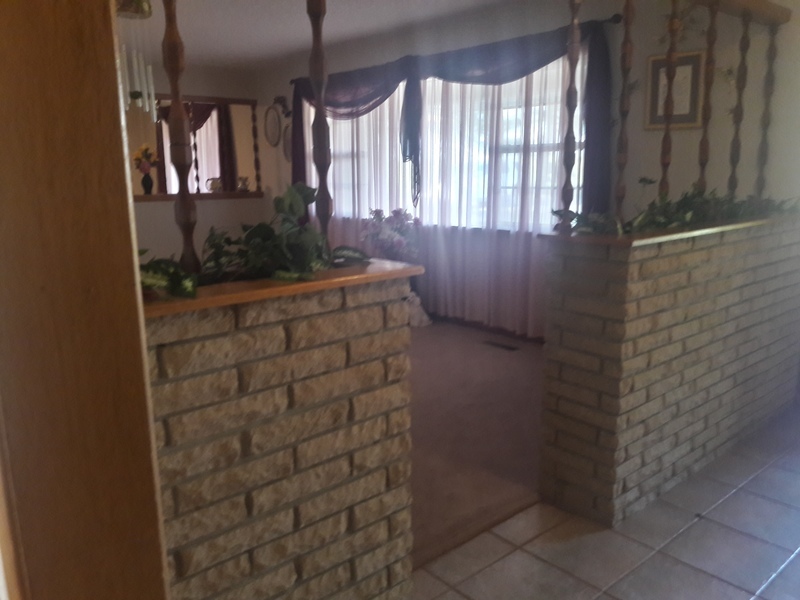 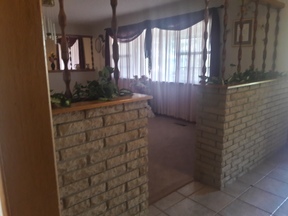 As you walk up the large Covered Porch (Great place to have morning coffee in the spring and Fall or family cookouts) invites you to the Front door where you walk into a tiled entry way with Formal Living Room to the Right, Framily Room at your 12 o'clock and Bedroom wing to the left. 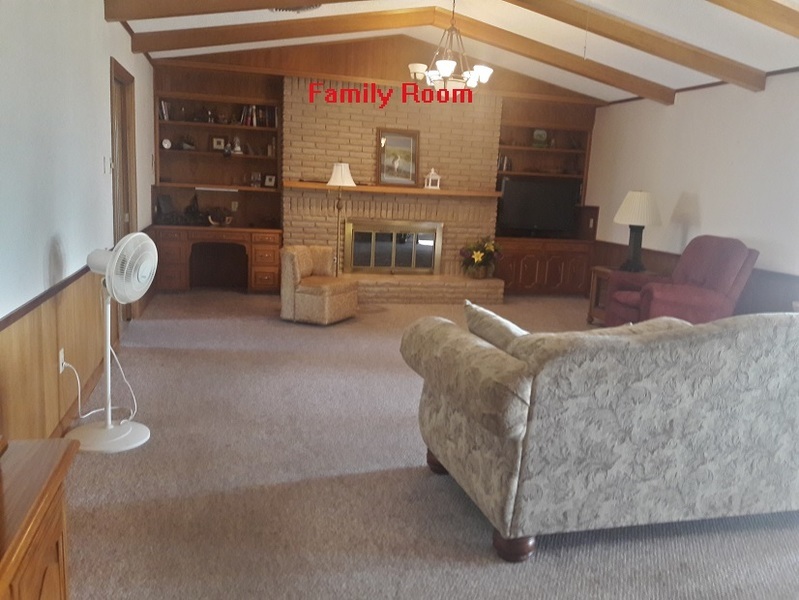 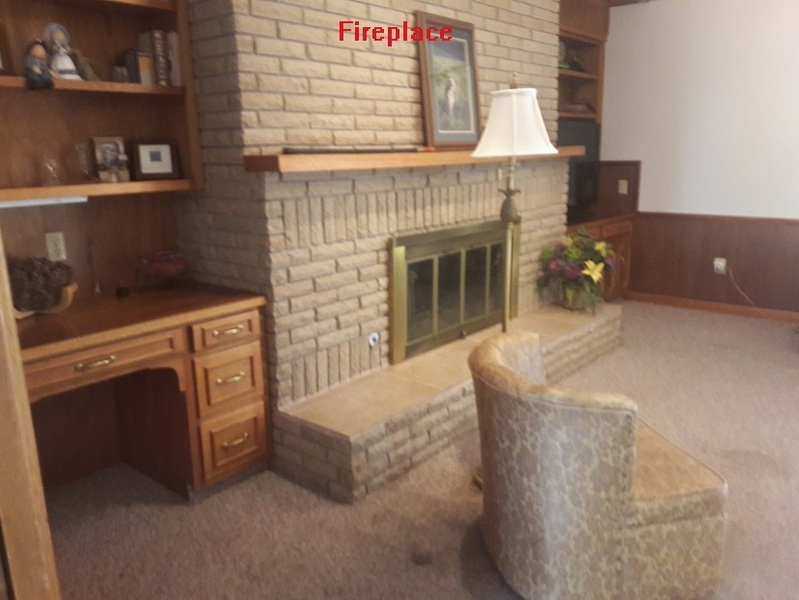 The Family room is anchored by a Brick wood burning fireplace with book case and Cabinets on both sides. There is an eating area between this Open Concept Family Room to Kitchen. 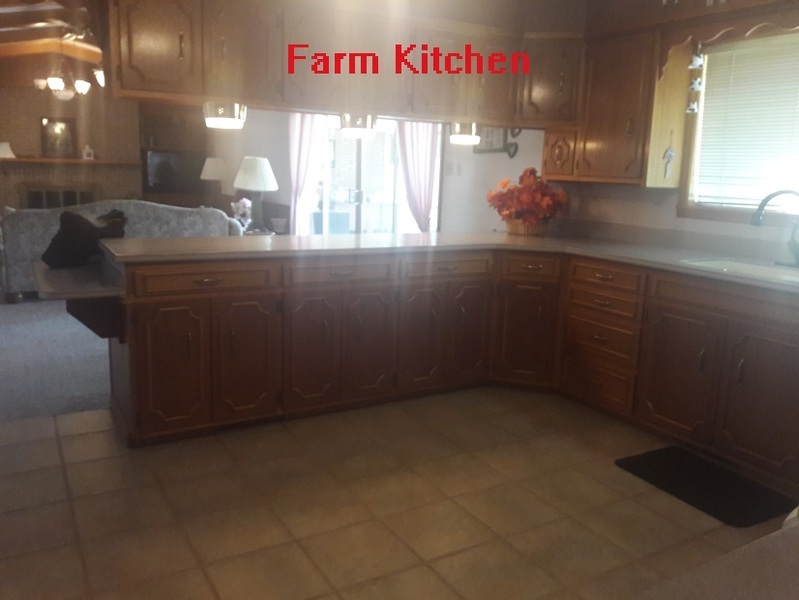 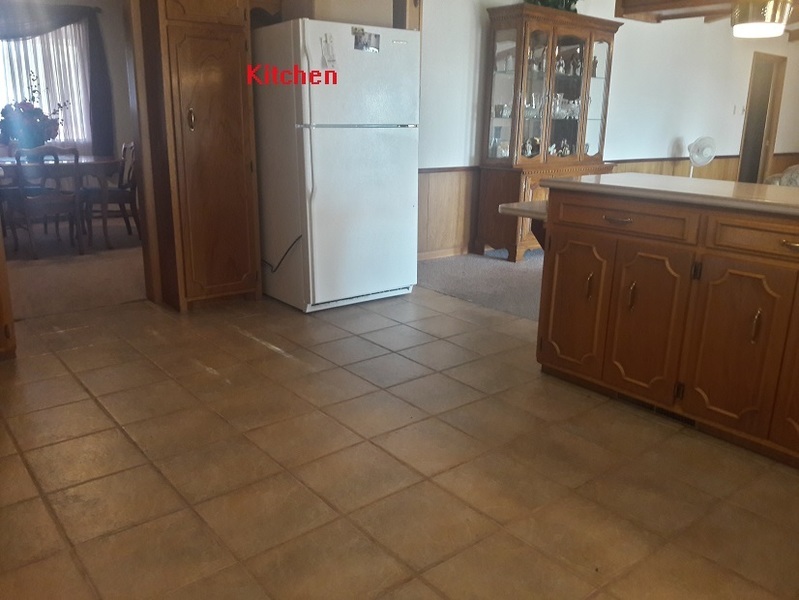 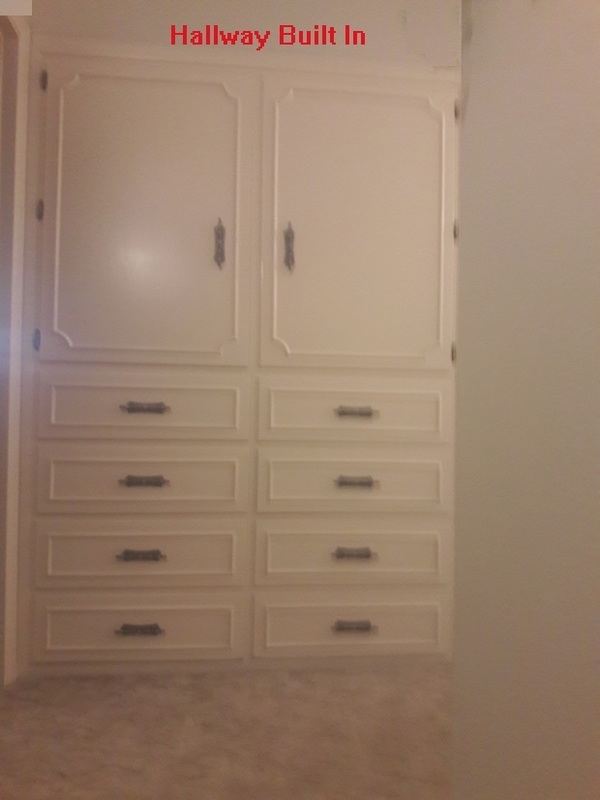 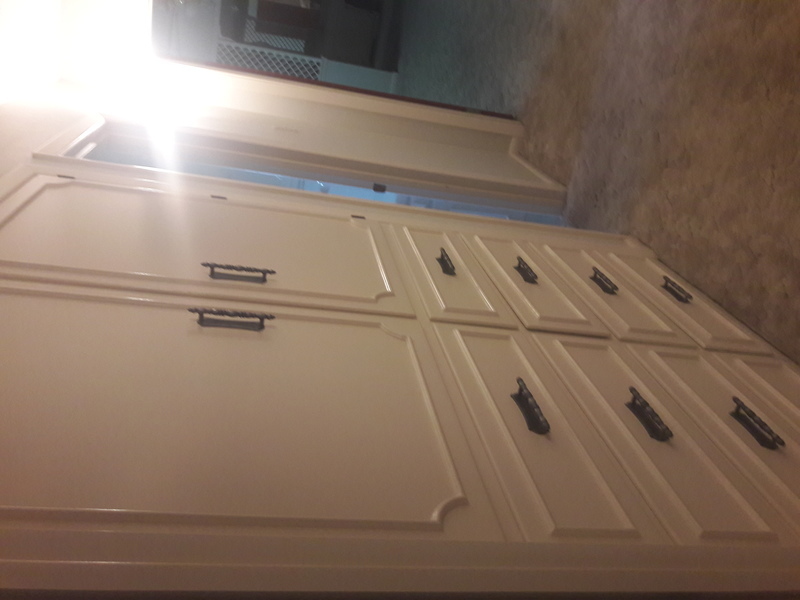 At the other end of the Family Room is a large Farm Kitchen with large eating bar, more than ample cabinets, tile floors in a well arraged plan. 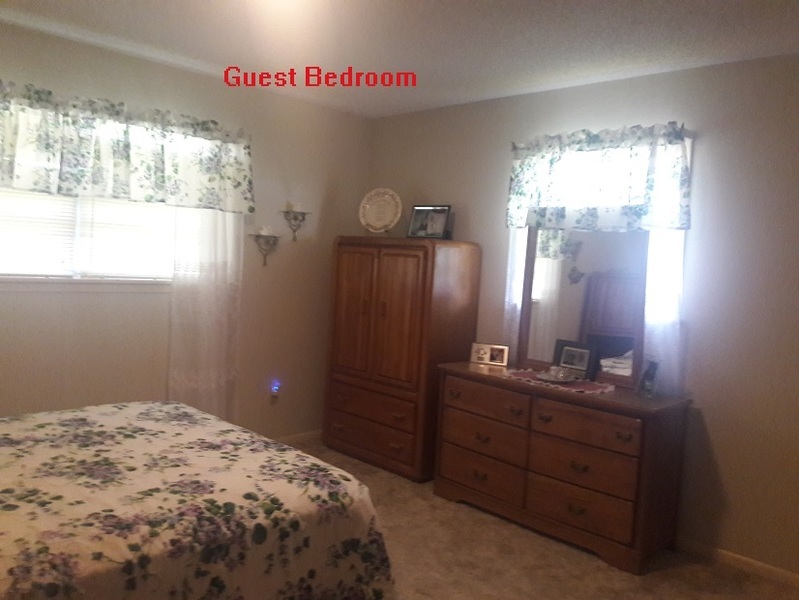 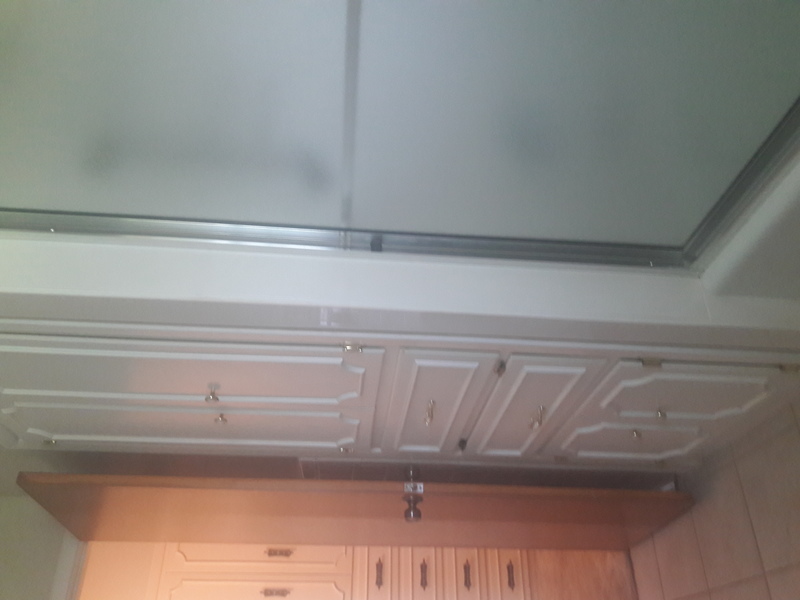 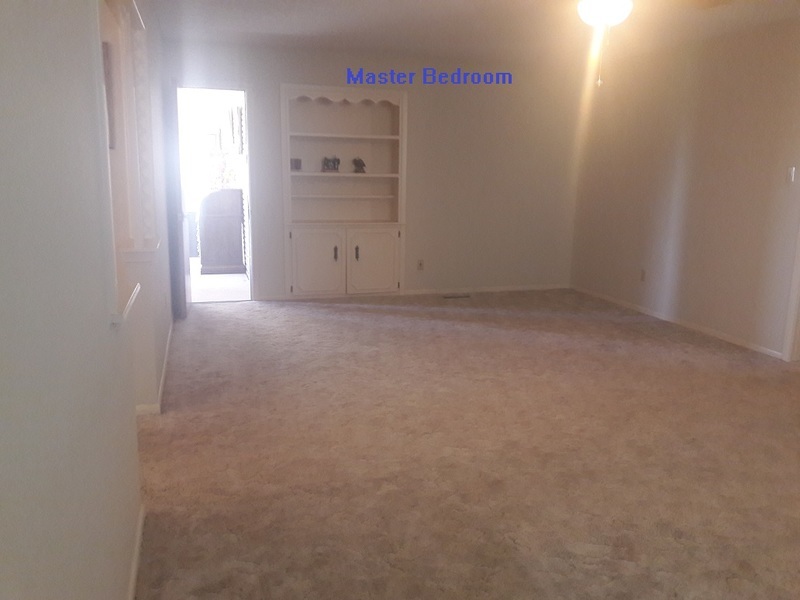 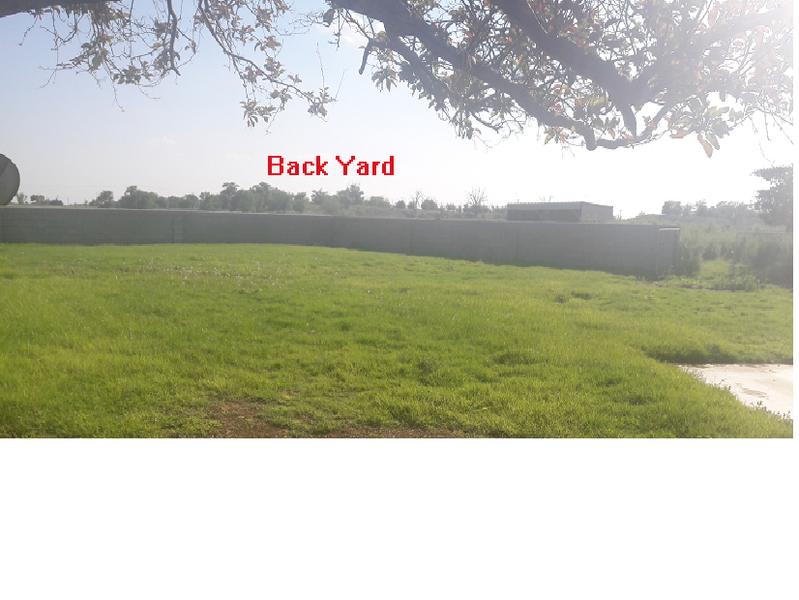 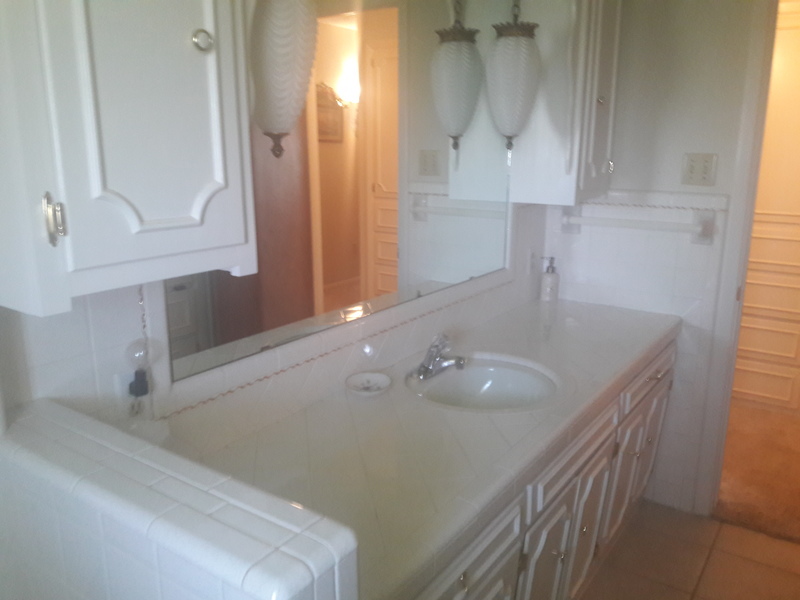 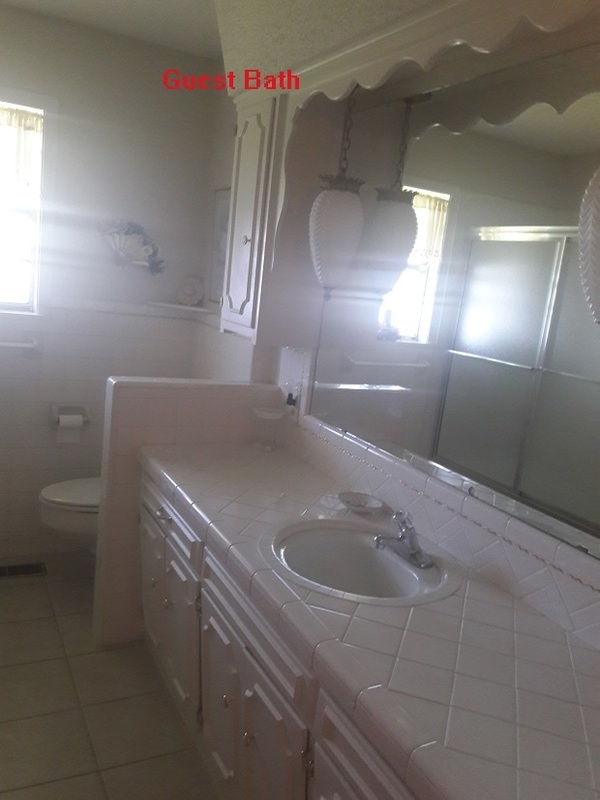 This home is large at 2900 Sq Ft but lives like 3600 due to well arranged large rooms. 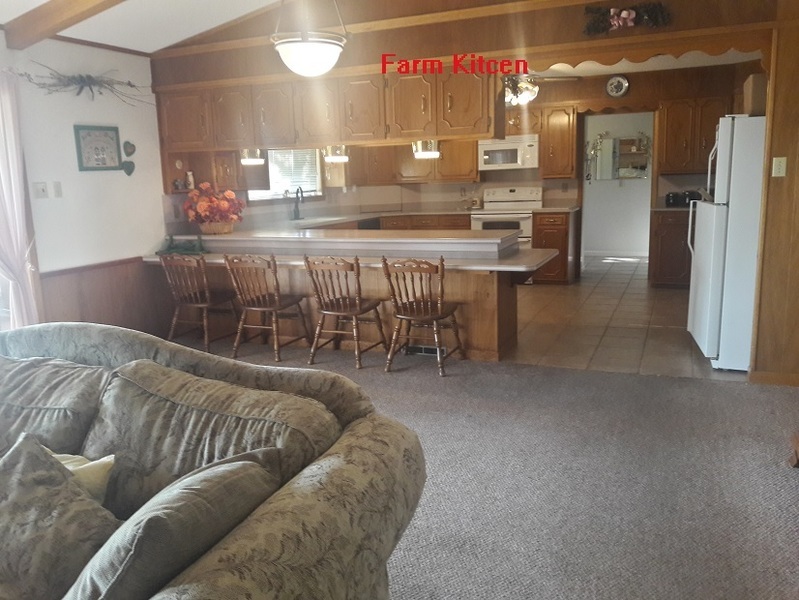 A fantastic country home to raise a family in, bring your parents home to live or turn into a bed and break fast. 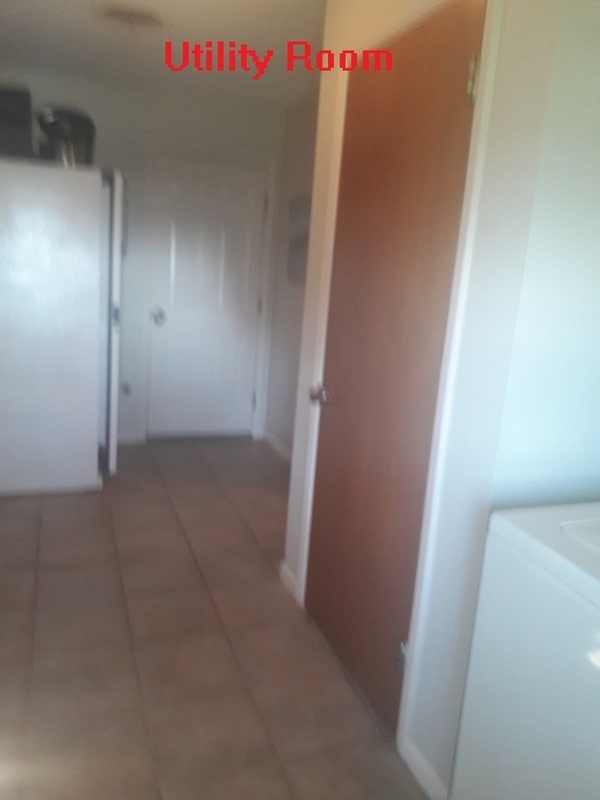 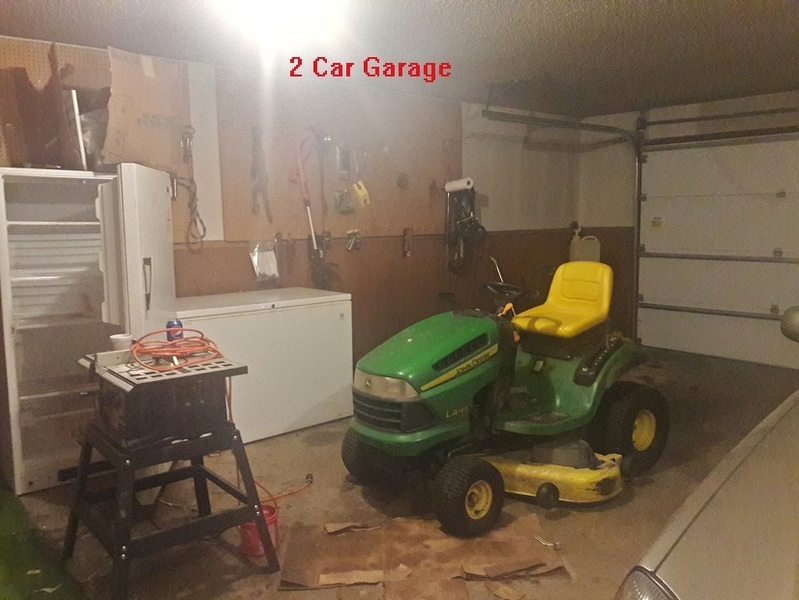 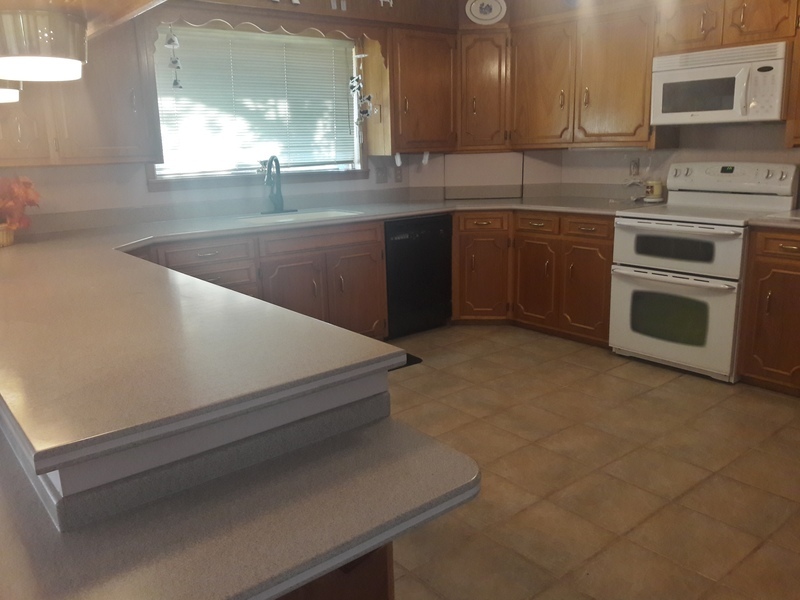 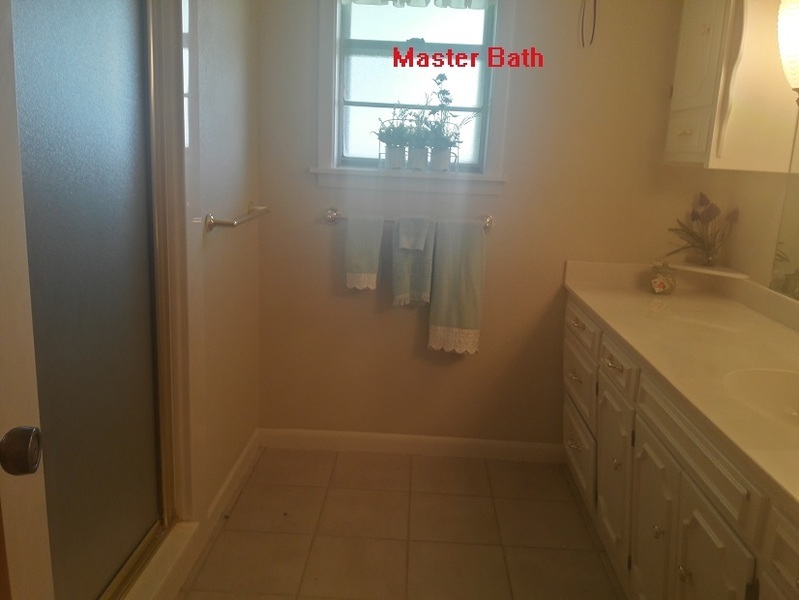 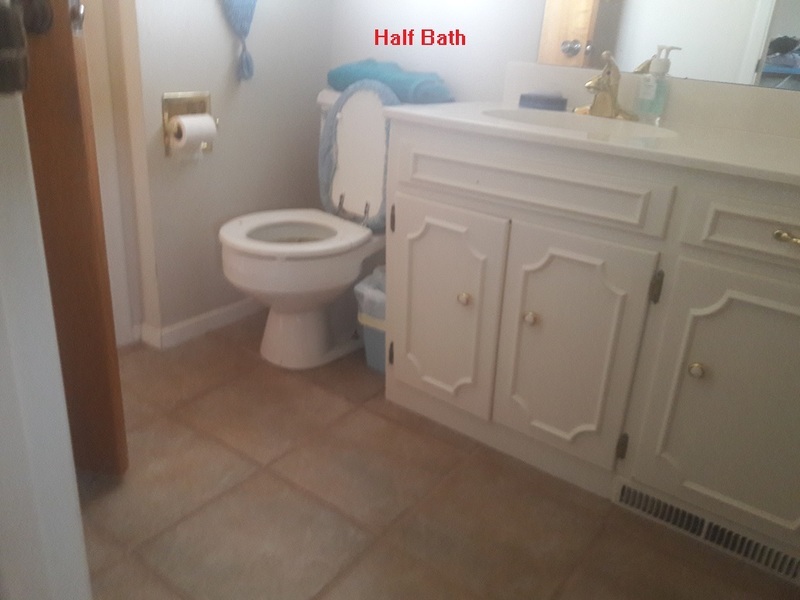 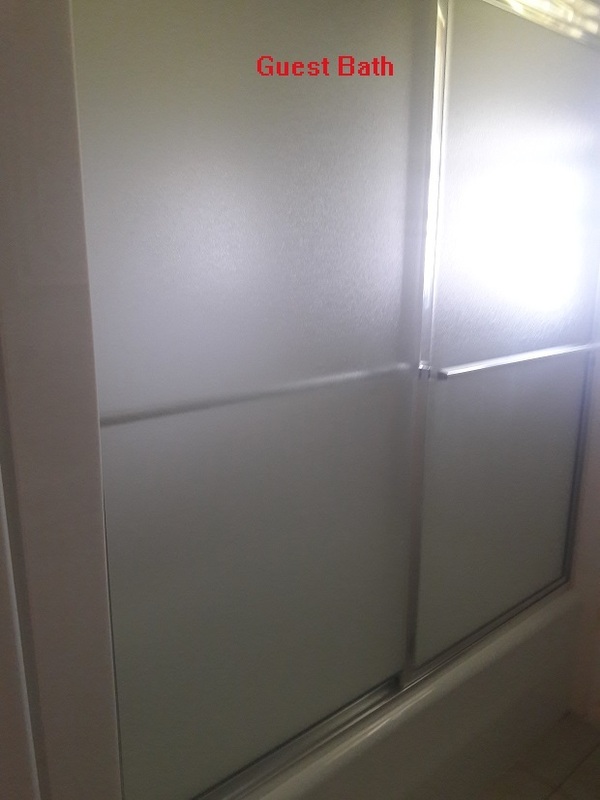 This home well built home had significant upgrades in plumbing, electrical, heating, cooling, and flooring around 2000 and is more affordable than a New 2000 sq. ft. built in Clovis or Portales. 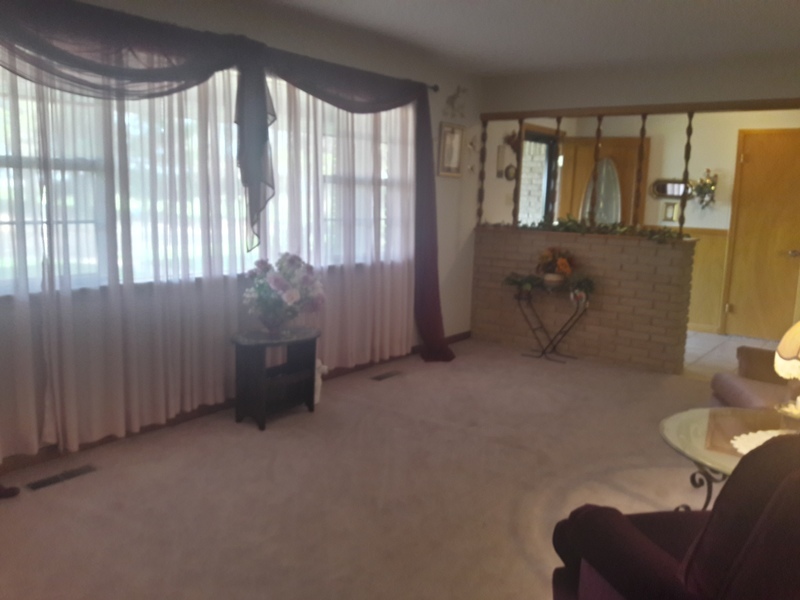 Be sure and put this home on you list to see. 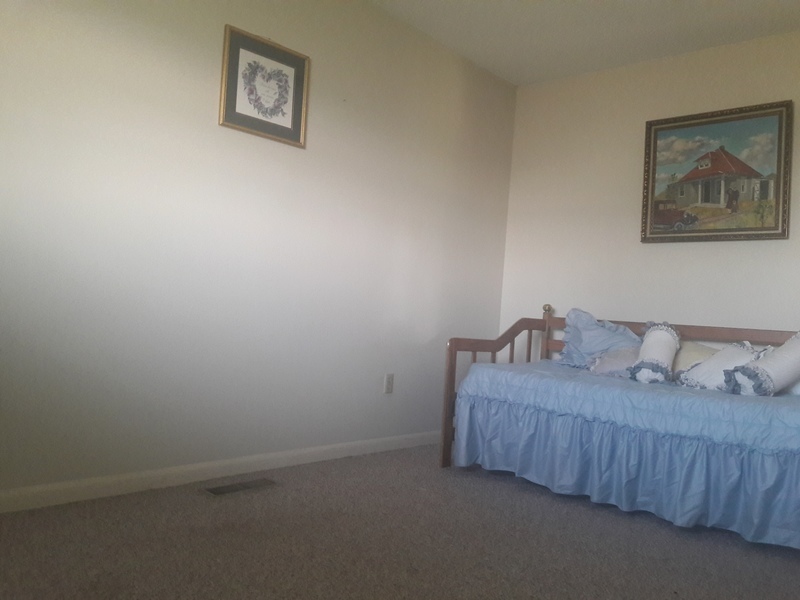 It might be perfect for you. 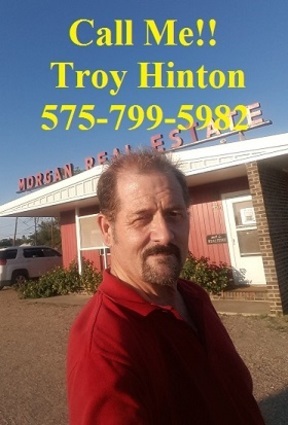 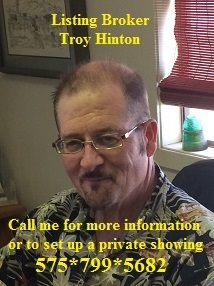 Call me at 575-799-5682 for a private showing.